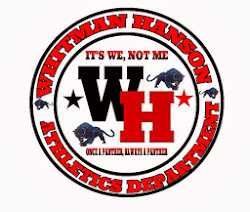 The Whitman Hanson girls' soccer team defeated Quincy 5-0 in Patriot league action. Whitman Hanson built a 3-0 halftime lead on goals by Samantha Smith, Olivia Borgen and Nora Manning. In the second half Manning picked up her second of the night and Anna Sullivan had her first varsity goal along with an assist. Anika Floeck had two assists in the game while Chloe Humfryes also had an assist. 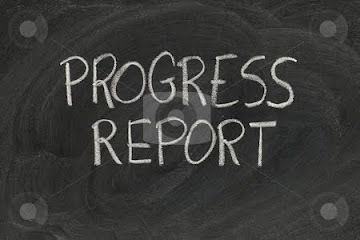 Strong performances were turned in by Courtney Woodward, Sam Perkins, Kelsee Wozniak and Emily Blake. Keepers Skylar Kuzmich and Reese Codero shared the duties and earned the shutout.